The Library & Learning Commons stocks a large variety of foreign language newspapers, magazines and journals, including back issues. Specialist magazines are available in English, French, German, Italian, Spanish and Portuguese. Shelves are divided into individual language areas and contain a comprehensive range of course and reference books, such as dictionaries, thesauri, grammar books, and materials relating to specific areas (e.g. listening, speaking, specific purposes). Language level is indicated on course books and other materials with coloured dots which relate to Modern Languages language levels. 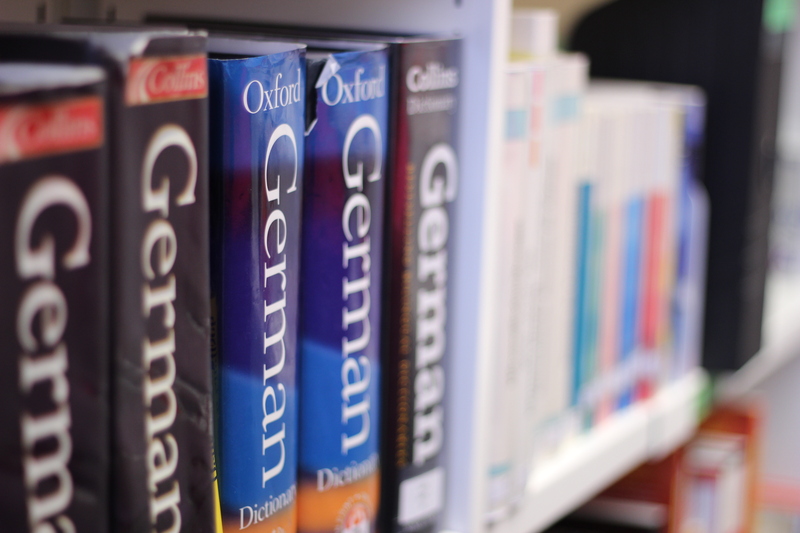 The Library & Learning Commons holds a comprehensive collection of language learning resources to support students and staff interested in learning a language. 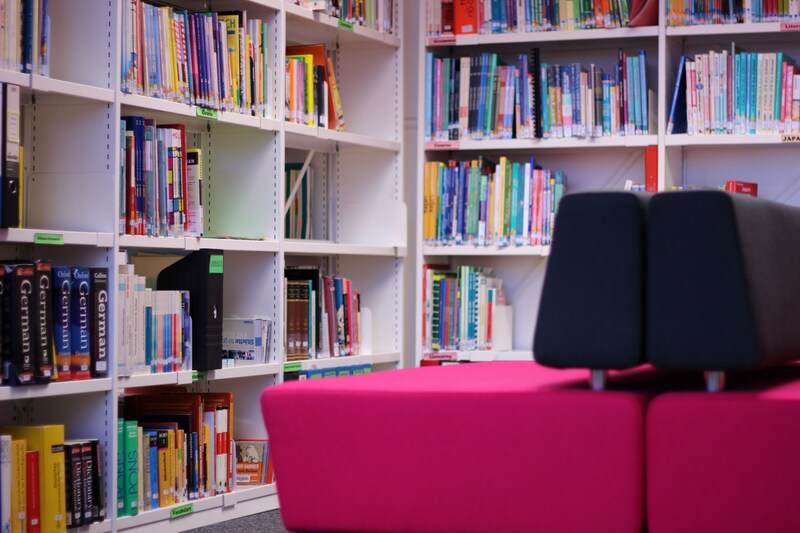 Learners have access to a large selection of reference books, multi-lingual dictionaries, self-access courses, audio and video resources and a range of European newspapers and magazines. In addition, there are a number of specialised language learning software and other tools such as satellite television, audio and video editing software and other linguistics applications. 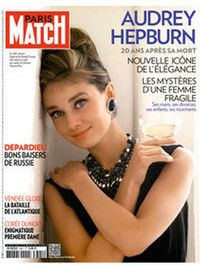 In addition to these titles, the LRC holds a range of other European magazines and newspapers. Box of Broadcasts is an online off-air TV and radio recording service which enables you to choose and record any broadcast programme from 60+ Freeview channels. All programmes are then kept indefinitely and added to a growing media archive (currently at over 1 million programmes), with all content shared by users across other UK universities. You can create clips to use in presentations and compile playlists of your favourite programmes to share with others. The Language Advising service is designed to support language learners across the University. Language tutors are available Monday to Friday between 10.00 and 12.00 and 13.00 to 15.00. Drop-in sessions; no appointment needed. One-to-one or small group advisory session last 20 minutes. For any enquiry, please contact Chris Lewis.